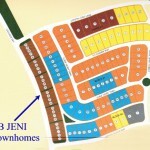 CB JENI Lifestyle Homes has announced that they will be building townhomes in Viridian. These two-story townhomes will range from 1572 to 2249 square feet with prices starting at $195,990. There will be six different floorplans including the Ashland, Caterina, Marcello, Salerno, Tuscany, and the Verona. Pre-sales have begun and the builder is offering a number of pre-sale incentives including up to $12k that can be used for upgrades and closing costs (buyers must use one of the recommended lenders) and 2 hours with a professional interior designer to help create and personalize these new homes. Located in Arlington Texas, Viridian’s tagline is “Exceptionally Placed in the Center of the Metroplex.” Residents enjoy easy access to the entire DFW Metroplex whether its uptown fine dining in North Dallas or a downtown evening in the Fort Worth Stockyards. Viridian is also loaded with community amenities including Poolside Escapes, Lake Viridian, the Club House, tennis courts, and more. The community boasts 600 acres of lush parks, 600 acres of serene lakes, 14 miles of trails, and three luxurious amenity centers. Enter your email address to receive copies of floorplans, features, and pricing. Click here to see all homes for sale in Viridian Arlington Texas. Feel free to contact us at 214-227-6626 if you have any questions or need additional information. The North Dallas Market is Hot! The Branch Team listed the property at 11901 Shoal Creek in Frisco Texas on Friday evening. In the first 48 hours we had 33 showings and 7 offers. This continues to confirm that properly prepared, staged, photographed, and right-priced homes are flying off the market. With inventories and interest rates at record lows, this is the optimum time to sell your home. Our marketing plan includes 2 hours of professional staging, professional photography, and over 30 years of team experience selling real estate. Click here for a FREE market evaluation of your home’s value. Contact us at 214-227-6626 if you have any questions or need additional information on North Texas real estate. 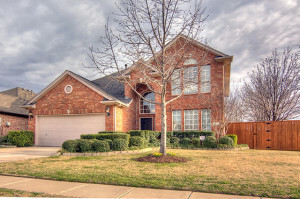 The Lakes of Prosper is located in the small, quaint North Texas town of Prosper. Just north of Highway 380 off the Dallas North Tollway, Lakes of Prosper provides the comforts of a small town, but with easy access to all the Big City has to offer. With quiet streets, parks, water features and lots of open space, Lakes of Prosper presents the ideal living environment. With a beautiful selection of home options by Highland Homes, beautifully landscaped common areas, and resort-style amenities including community pool with kid’s spray park and pavilion, playground and athletic fields, Lakes of Prosper truly is Life at its best. New homes begin in the low $330s . 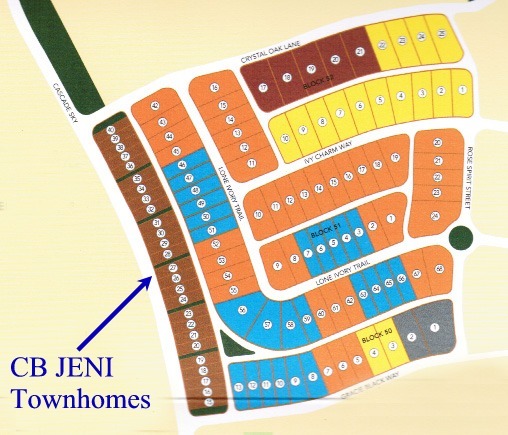 Highland Homes will begin building Phase II in May 2013 and they are pre-selling now. 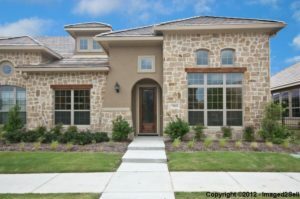 Click here to download the Highland Homes Price List for Lakes of Prosper. Resale homes are also available. 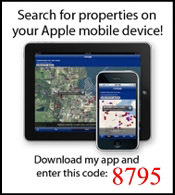 Click here to see all homes for sale in the Lakes of Prosper. It’s been a crazy early spring sales season in North Texas so far. Inventories are at near record lows and buyers are pouncing on almost every new listing. Many sellers are enjoying multiple offers in a matter of days. That said, there are listings that just will not sell leaving those sellers looking for answers. 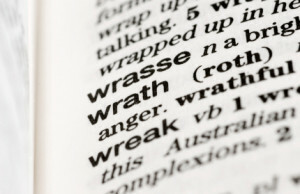 There are four deadly sins that block offers and the good news is that sellers can avoid their wrath and get their home sold! There almost nothing worse than walking into a showing only to find the home is a mess, there are some really strong odors, or both. I love to cook but not everybody appreciates the smell of caramelized onions in balsamic vinegar or the smell of the cat’s litter box! Part of selling a home is to create emotion. Taking the time or spending a few hundred dollars to have the home deep cleaned is money well spent. Many of us simply outgrow our homes and we are looking to sell in order to purchase a larger home. When your home is cluttered or has way too much furniture it makes the home look small and dark. Both of these turn off buyers and block offers. Want to know how it is supposed to look? Visit some new home builders model homes and try to do it yourself. Our best advice is to hire a stager. We think it’s so important that we pay for two hours of consultation with one of the best stagers in the area for our listing clients. While you may have tolerated that dripping faucet for the past four years, it really sends the wrong message to potential buyers. While most people understand that a home has been lived in, lots of deferred maintenance will have them running for the door. Take some time to lubricate squeaking doors, replace the flapper valves on the running toilet, and repair that dripping faucet. Many of these tasks can be completed by the sellers or a local handyman. If you do not feel like dealing with the first three sins, you can make up for it here by correctly pricing the home. Want top dollar? You need to have the home properly prepared, staged, and show-ready. If you don’t want to do these things, you can always reduce the price to offset. Want to work with a Dallas Real Estate team named as Residential Top Producers by D Magazine? Contact us at 214-227-6626. 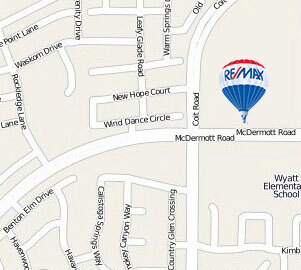 RE/MAX Dallas Suburbs and The Branch Team have moved into our new location in North Plano. Our new address is: 3915 McDermott Rd, Suite 100, Plano, TX 75025. The new office is on the northeast corner of Coit and McDermott adjacent to the middle school. Phone and fax numbers as well as office hours remain the same.